23-year-old Contonyia Smith, who lives with schizophrenia and bipolar disorder was last seen Saturday. UPDATE: On Feb. 12, police released a statement saying Contonyia Smith has returned home. 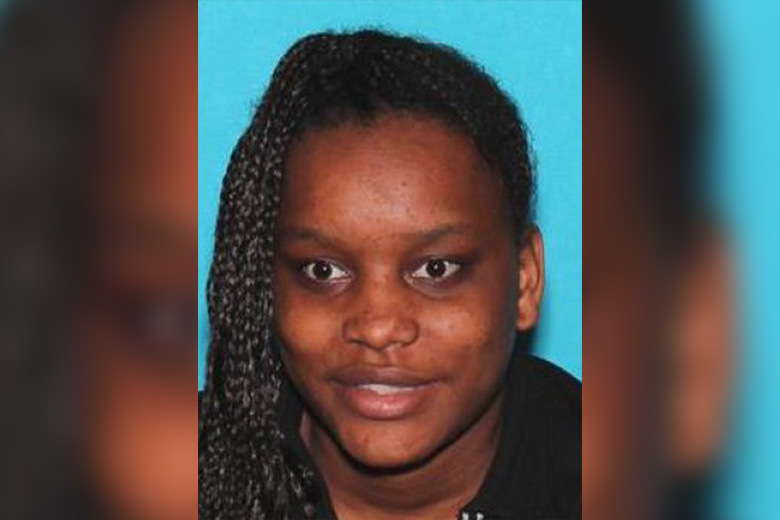 Police are asking for the public’s assistance in locating 23-year-old Contonyia Smith, who was last seen at 9:30 p.m. Saturday on the 3500 block of Aldine St.
Police describe her as 5 feet 5 with a small build, medium complexion and black braided hair. She was wearing a long black coat, blue jeans and blue sneakers. Smith is reported to live with schizophrenia and bipolar disorder. Anyone with information should contact Northeast Detectives at 215-686-3153 or call 911.